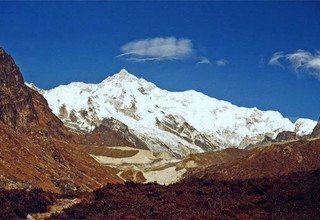 This is one of the most popular and scenic sightseeing tour in Nepal. There are many definitely worth visiting places in Nepal. 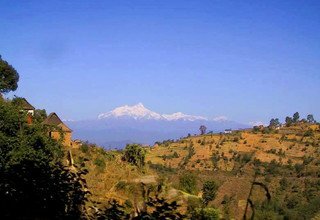 This sightseeing tour is also one of the best tour destinations in Nepal. Daman has some of the ultimate and fantastic view of highest Himalayas as well as beautiful landscapes. 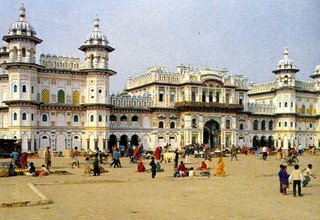 There is another great religious and historical city of Nepal in Janakpur. There are many Hindus Temples and secret sites to worth visiting. One can experience with Mithila Culture of Nepal. 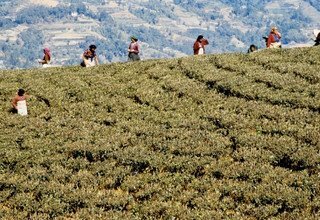 Likewise, Ilam is an attractive small town at the centre of Nepal’s tea industry. One can enjoy with majestic Himalayan sceneries and experience with their local culture. 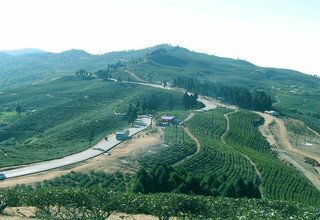 Most of the sightseers impressive from tea plantation and its religious sites. 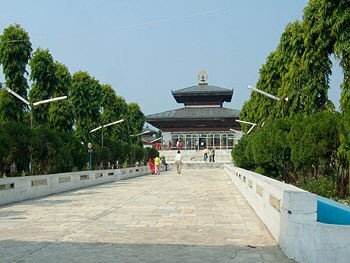 Day 2: Full day sightseeing trip to Swayambhunath, Bouddhanath, Kopan Monastery, Pashupatinath and Kathmandu Durbar Square by private car. O/N in Hotel. 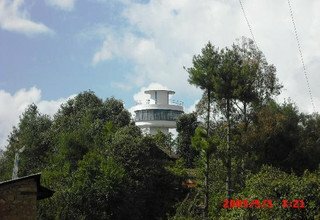 Day 3: Drive from Kathmandu to Daman by private car. This is definitely a worth visiting place and there is a view tower fitted with long range telescopes. 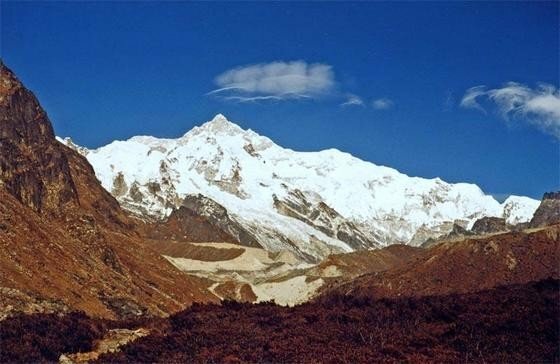 The breathtaking landscapes and superb view of world’s highest peaks gives for the visitors more exciting tour in Nepal. O/N in Hotel. Day 4: Drive from Daman to Janakpur by private car. It is also home of the unique Mithila culture in Nepal. First visit the religious and impressive Janaki Mandir, which is one of the biggest Temple in Nepal, was built in 1955. It is also known as Nau (nine) Lakh Mandir after the cost of construction. 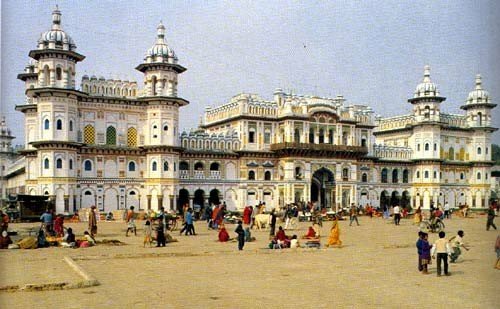 Janakpur is famous as the birth place of Sita, the consort of Lord Ram. O/N in Hotel. Day 5: Full day sightseeing trip to Ram Mandir which is oldest temple in Janakpur, was built by Gorkhali soldier Amar Singh Thapa. There are many interesting places to visit like as Vivah Mandap Temple, Dhanush Sagar and Ganga Sagar, Secret Ponds, Ganesh Mandir, Panchamukhi Hanuman Mandir by private car. O/N in Hotel. Day 6: Scenic drive from Janakpur to Ilam by private car. 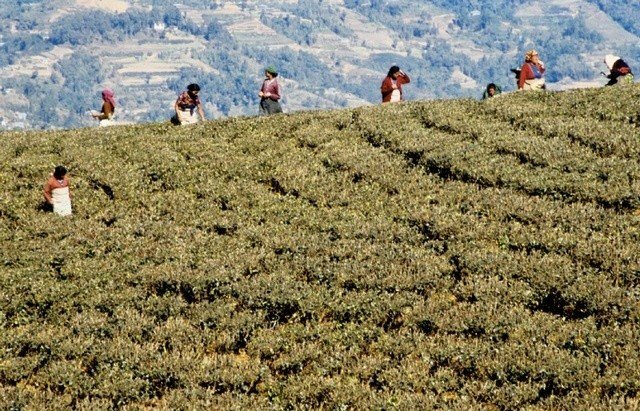 Ilam is tea-producing town in Nepal. 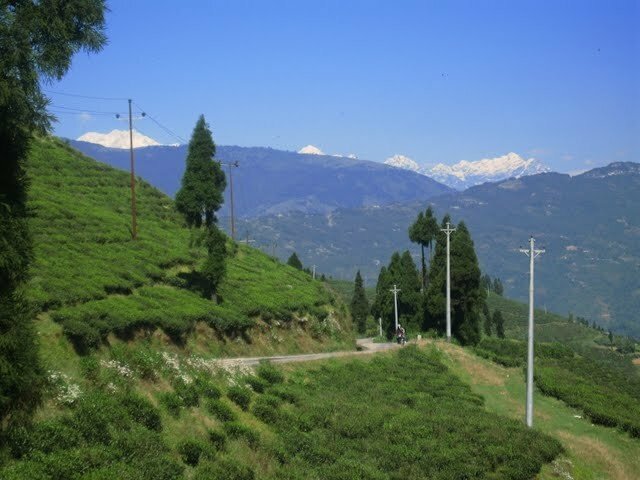 It is famous for its natural sceneries, holy sites, unique culture and pristine landscapes of sloped tea gardens. 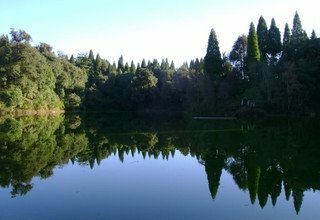 Visit the pristine holy lake of Mai Pokhari which is worth visiting for nature lovers. O/N in Lodge. 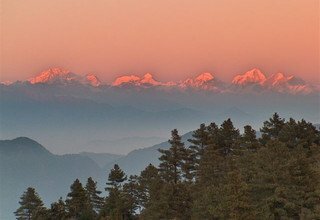 Day 7: Scenic drive to Antu Danda which offers spectacular sunrise and sunset views as well as magnificent Himalayan sceneries. On the clear day one can see views as far as Mirik, Kurseong and Darjeeling in the adjoining Indian part. Then visit the Mai Beni, the temple of Lord Shiva at the confluence of Rivers Mai Khola and Jogma Khola. O/N in Lodge. 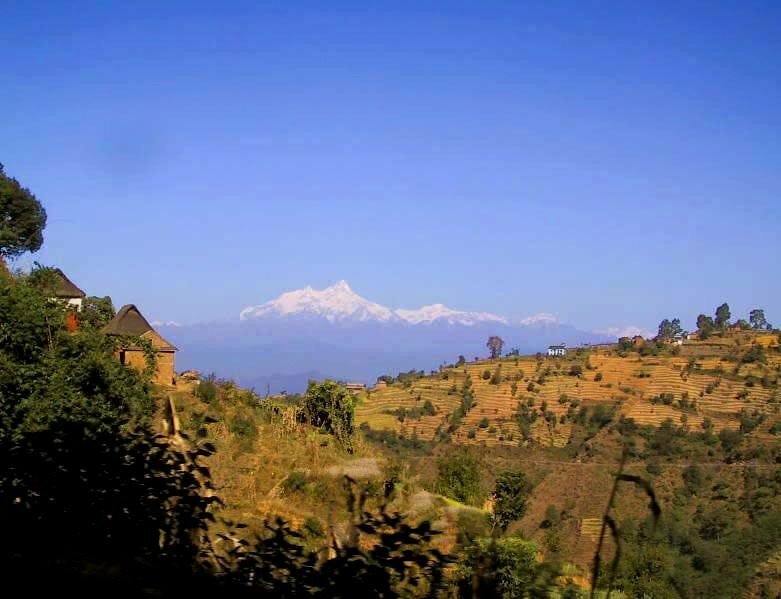 Day 8: Scenic drive to Sandakpur which is Nepal-India borderline provides majestic view of the Himalayas like as Mt. Kanchanjanga, Mt. 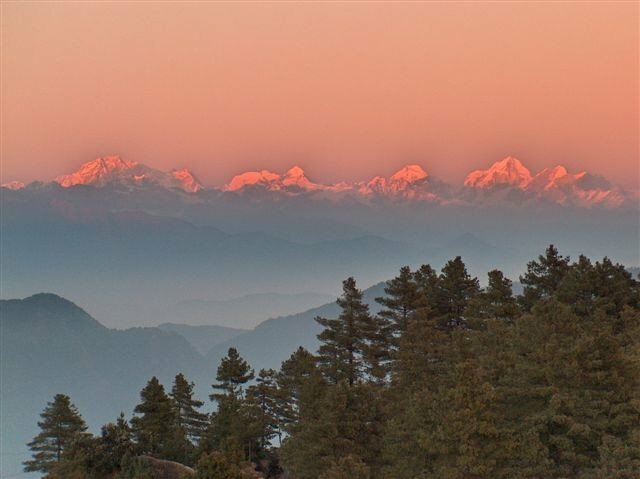 Kumbhakarna, Mt. Makalu, and Mt. Everest as well as rare wildlife. One can visit the Sati Devi Temple which is a cultural, religious and magnificent site for the devotees. O/N in Lodge. Day 9: Trek to Siddhi Thumka or Chhintapu which takes about 3 hours from Ilam Bazar. 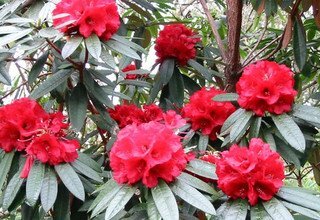 Both are vantage point for sunrise and sunset view as well as natural rich forest of Rhododendron, herbal plants and various spices of birds. One can see the Terai flatlands, the Mahabarat range and the Churia Mountains. Then drive to Gajur Mukhi where a stone tunnel with carved images of Hindu deities. O/N in Lodge. 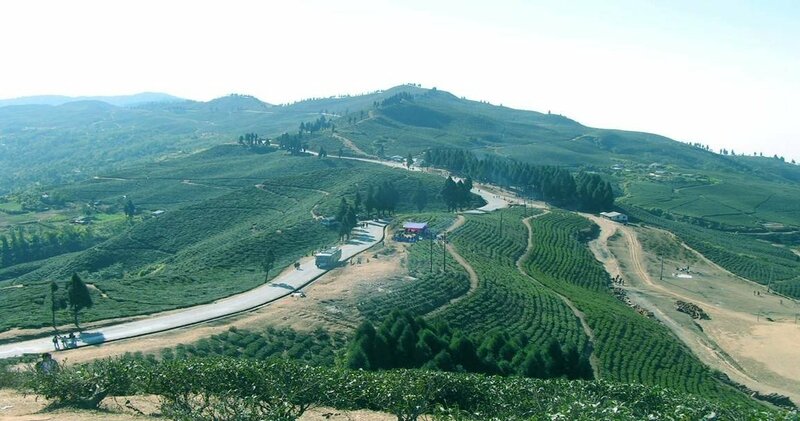 Day 10: Scenic drive to Kanyam and Fikkal, have large estates for which Ilam has been famous for the last 140 years. 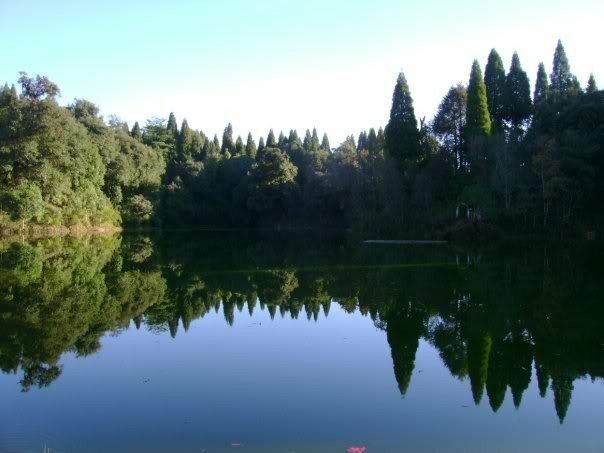 These tea plantation areas are popular among tourists for picnicking, sightseeing and taking photographs. 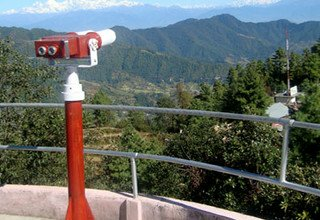 Visit the Pathibhara Temple is believed to be as younger sister of Pathibhara Devi in Taplejung. O/N in Lodge. Day 11: Drive from Ilam to Kathmandu by private car and transfer to Hotel. Refreshment and relax. Dinner with typical cultural program. Day 12: Full day sightseeing in Bhaktapur and Patan Durbar Square by private car. O/N in Hotel. Day 13: Departure to International Airport according to flight schedule. * All the World Heritage Sites Entrance Fees. * Tips for Tour Leader/guide, driver..